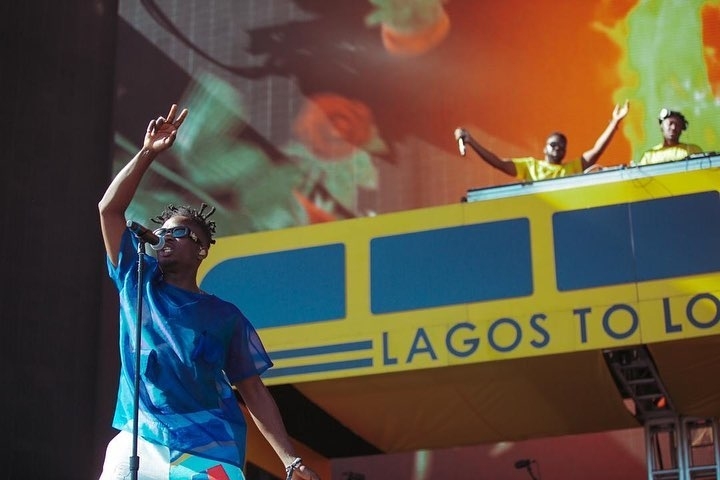 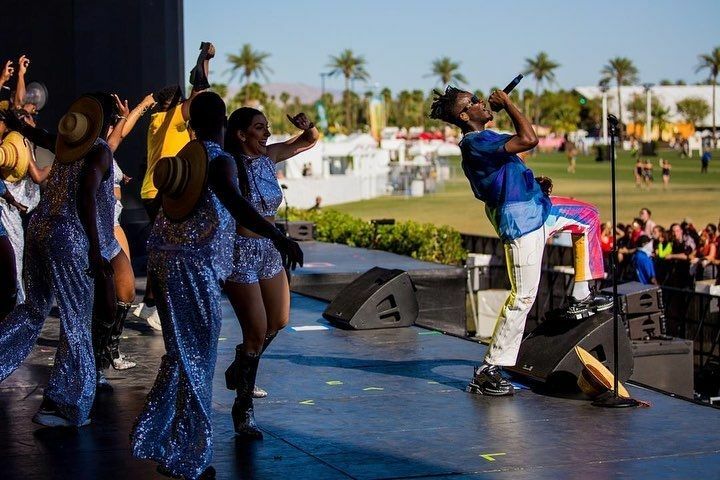 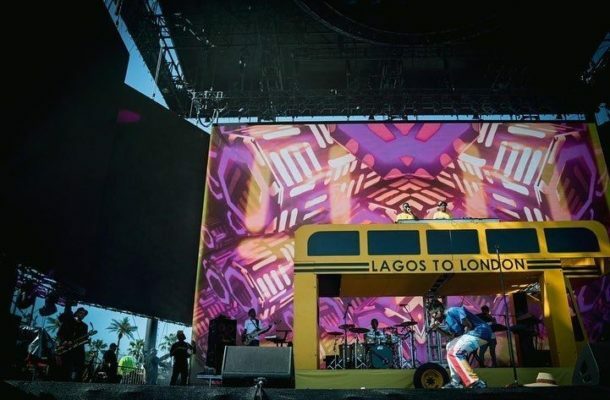 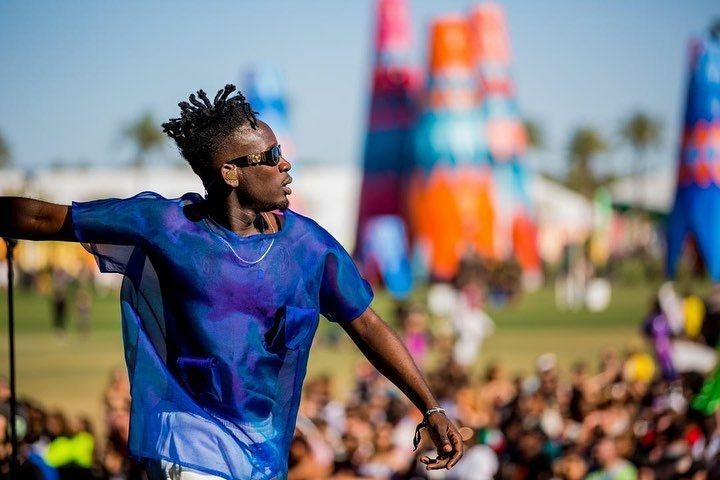 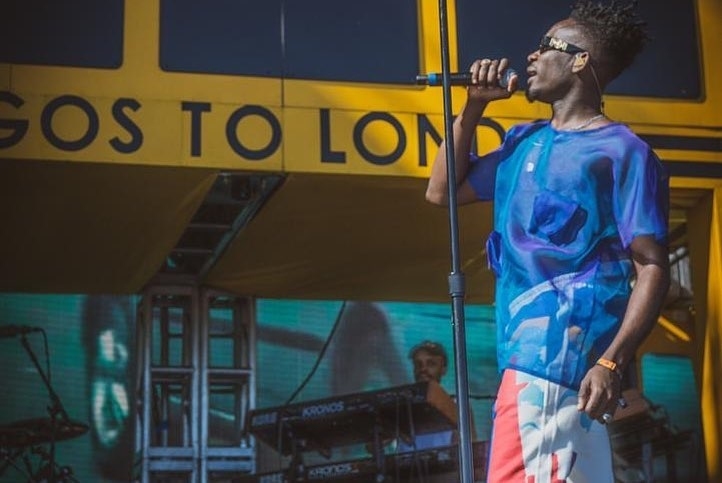 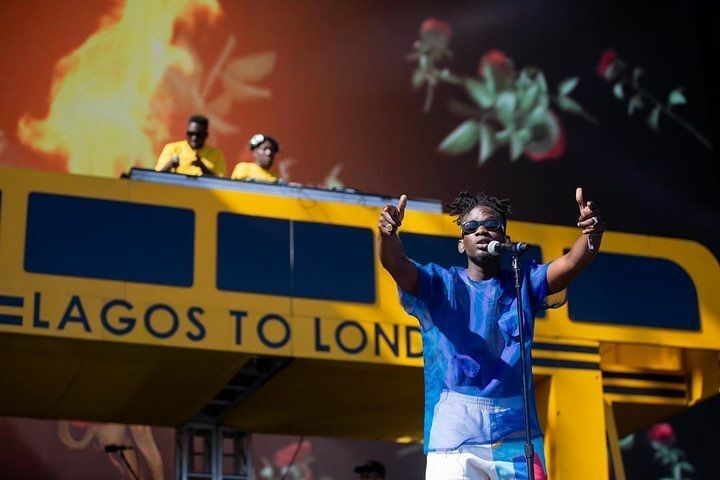 Ghana based Nigerian superstar, Mr Eazi performed on the main stage at the Coachella 2019 Festival in California and he totally killed it! 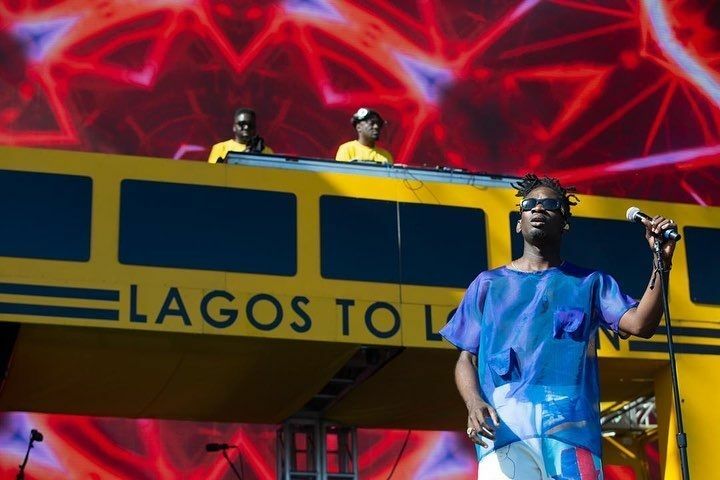 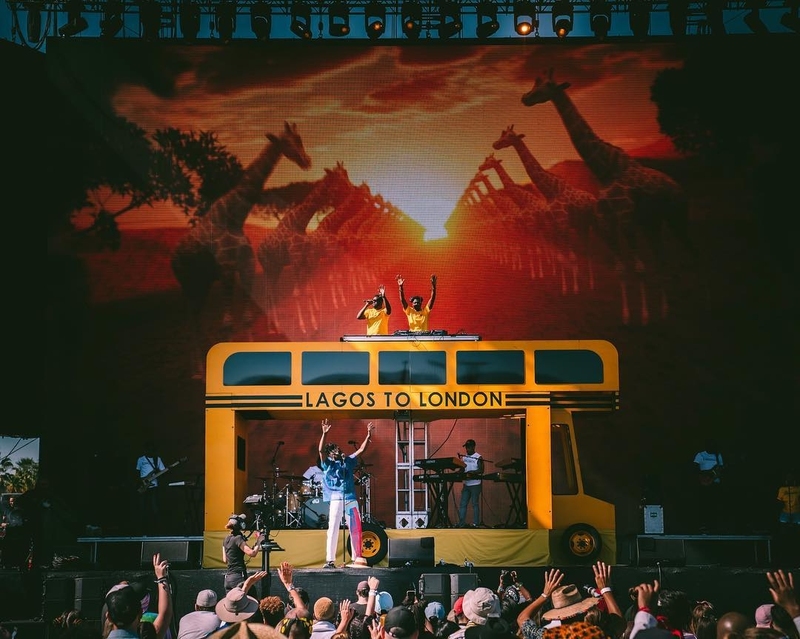 Mr Eazi performed during the weekend at the music festival which was headlined by Tame Impala and also featured other artists like Kid Cudi and Wiz Khalifa. 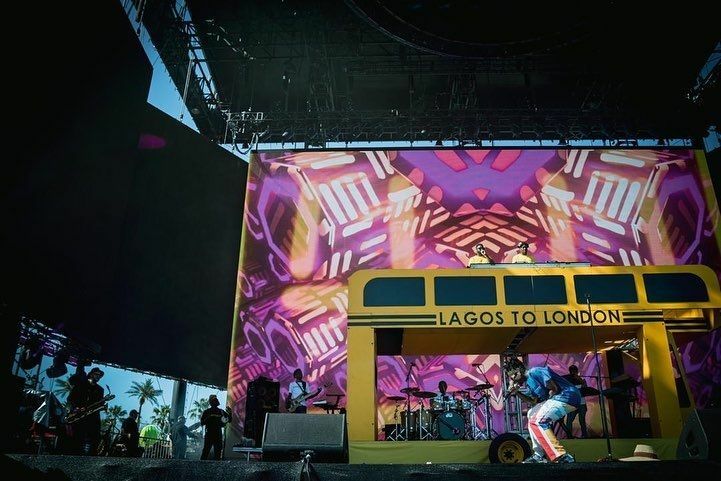 The festival will take place across two weekends as in previous years – April 12-14 and April 19-21.